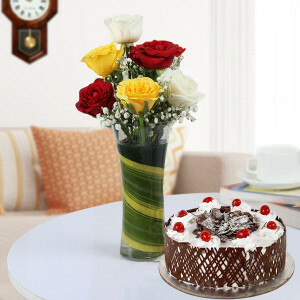 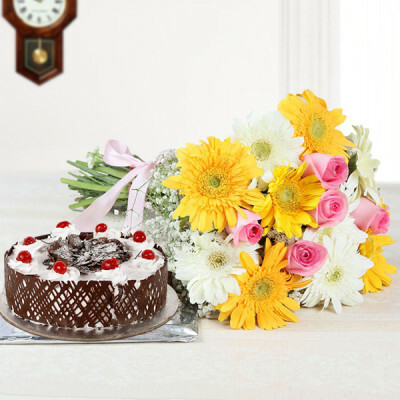 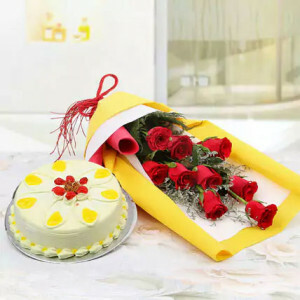 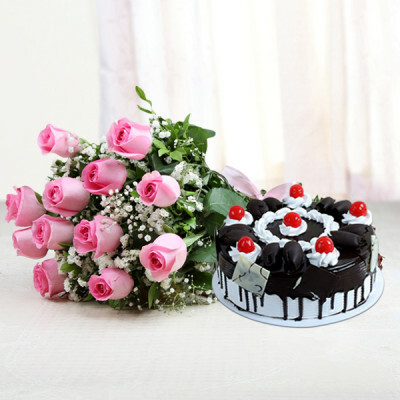 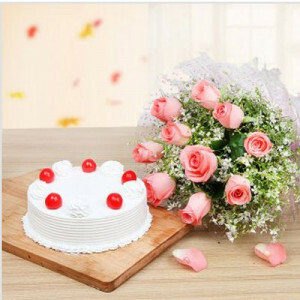 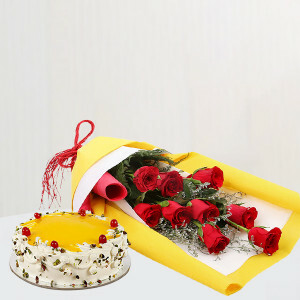 No celebration is complete without cakes for the party, and flowers for the merrymaker. 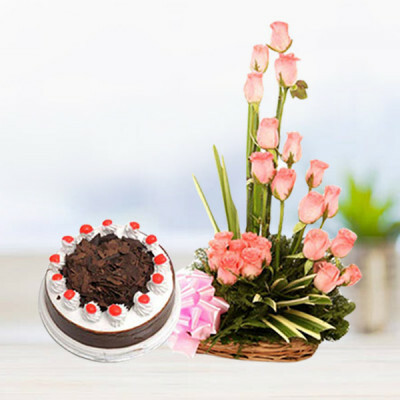 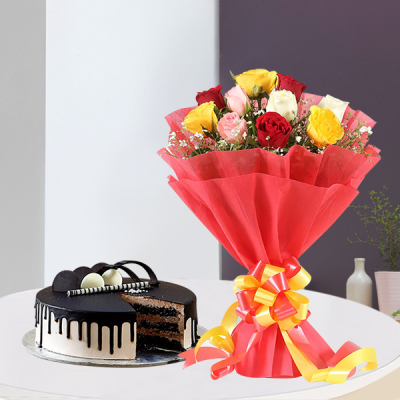 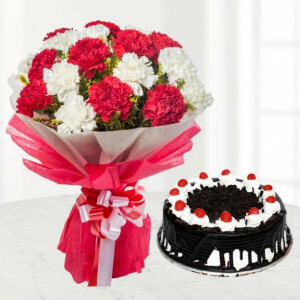 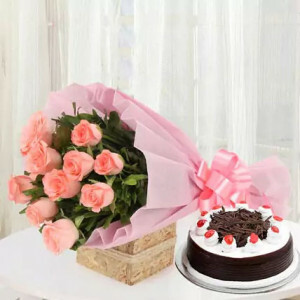 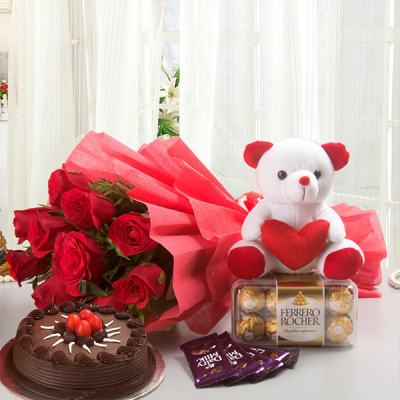 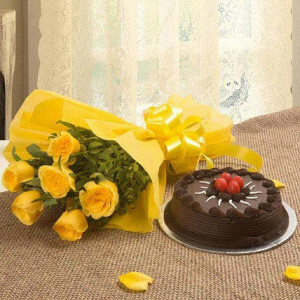 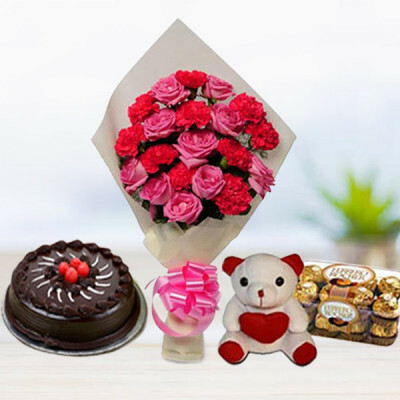 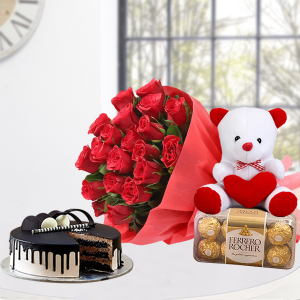 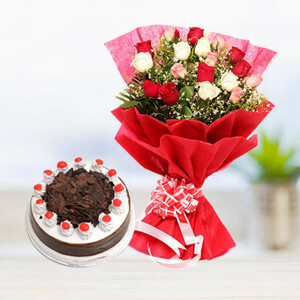 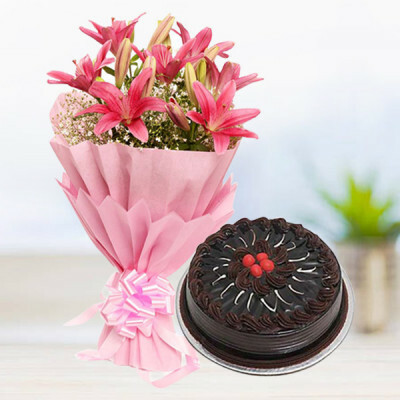 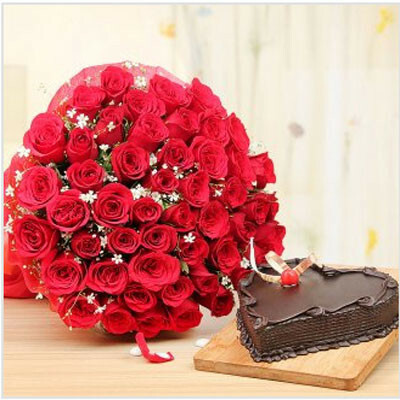 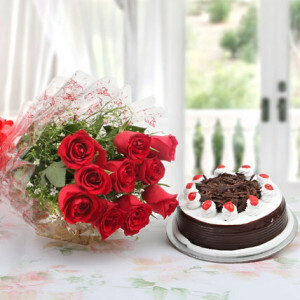 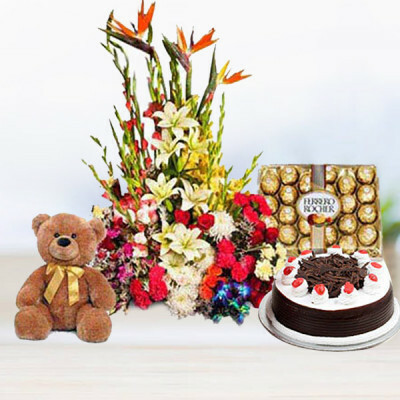 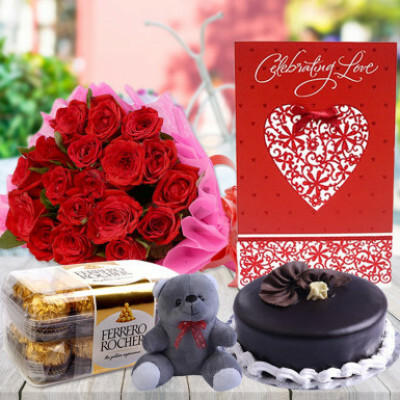 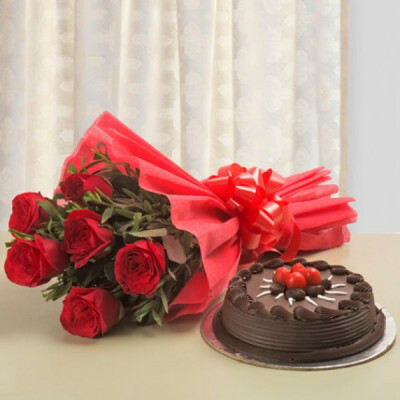 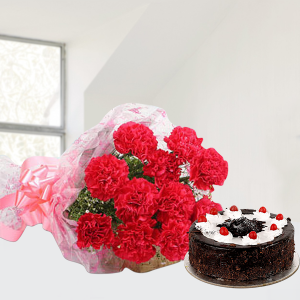 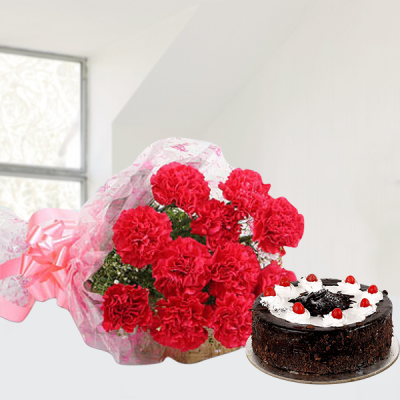 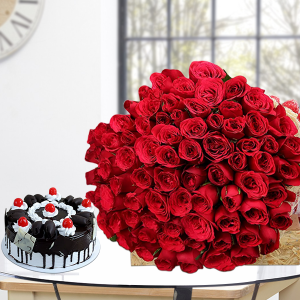 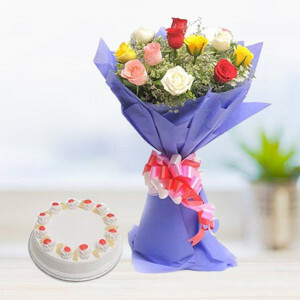 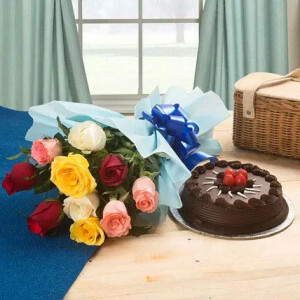 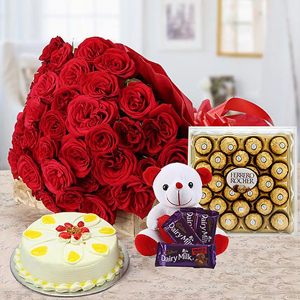 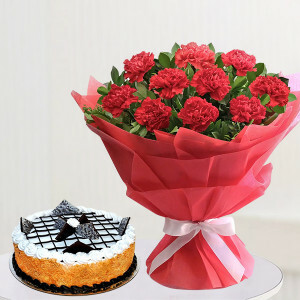 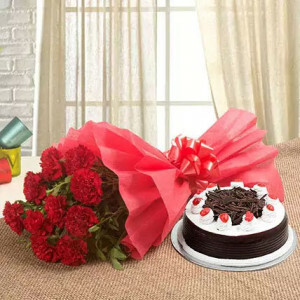 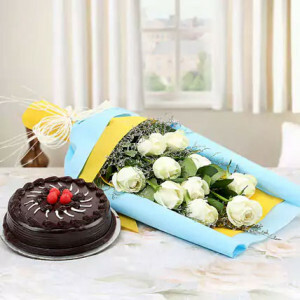 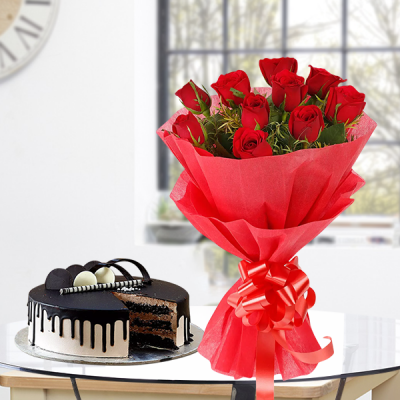 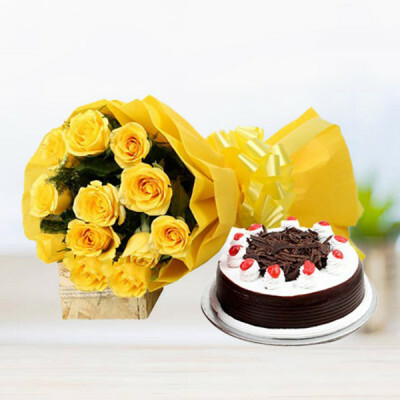 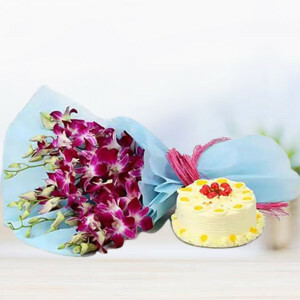 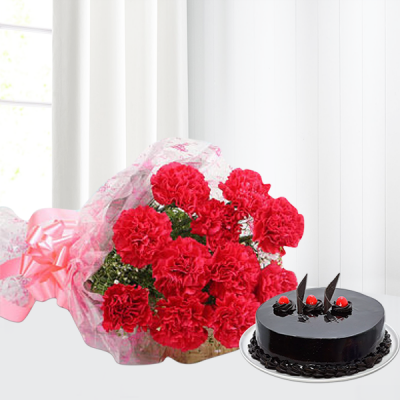 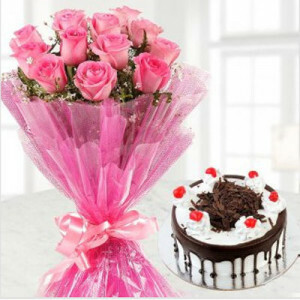 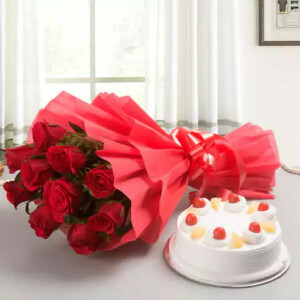 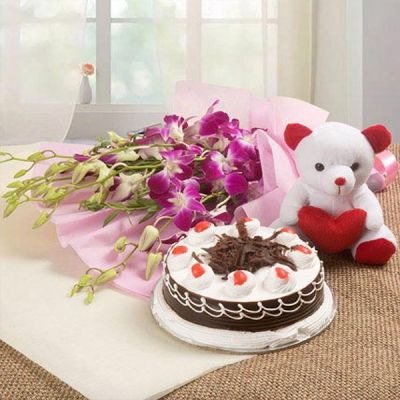 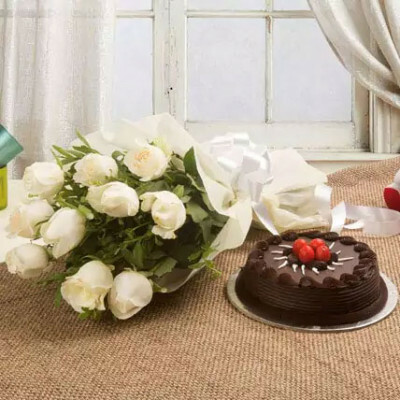 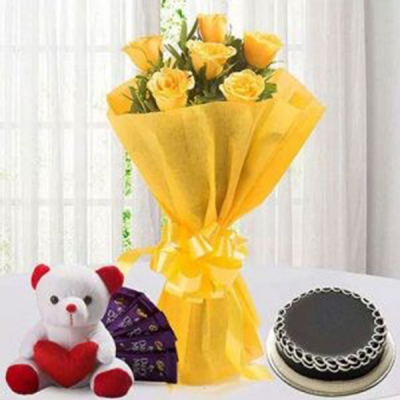 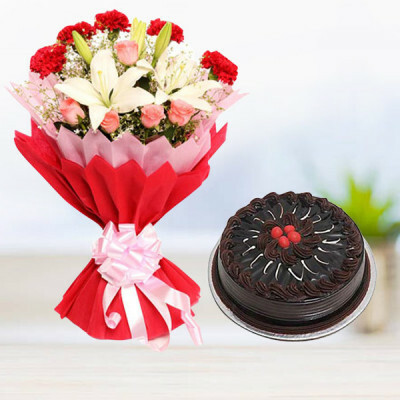 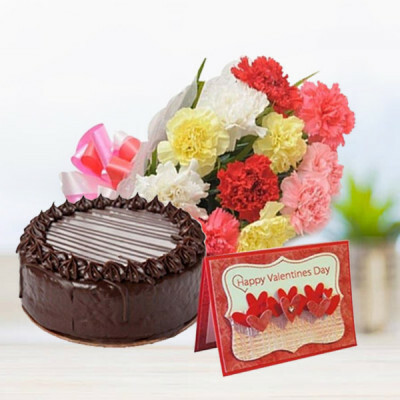 Make the day for the couple even more special, by sending Anniversary Flowers n Cakes online, from MyFlowerApp’s elite range. 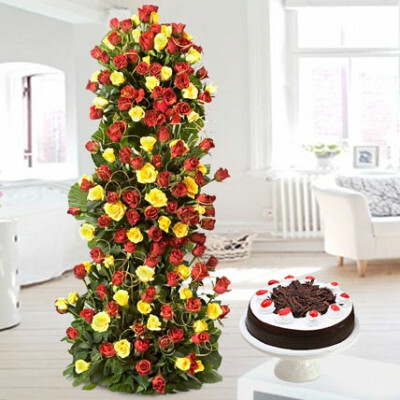 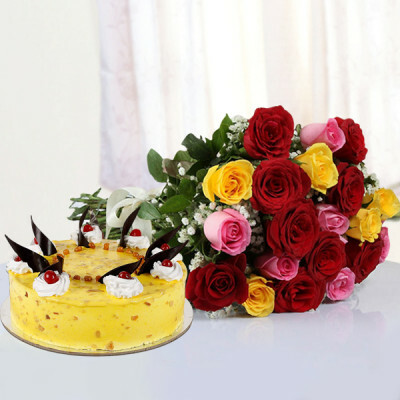 Choose from an expansive repertoire of picturesque flowers and delicious cakes. Have the gift delivered right at their doorstep with our express delivery services.